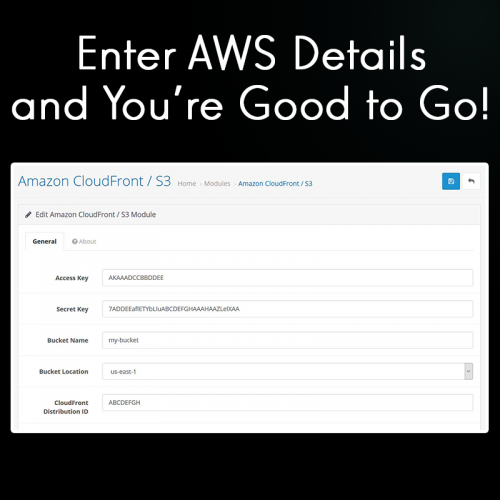 Speed up image loading on your website using Amazon CloudFront. 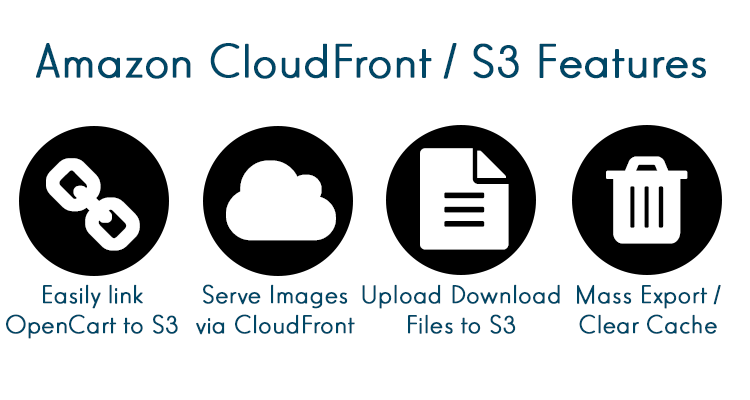 This integration allows you to easily upload your OpenCart image cache onto S3 and serve it through CloudFront. Please take note an AWS account is needed and server needs to be running PHP 5.5 and above.